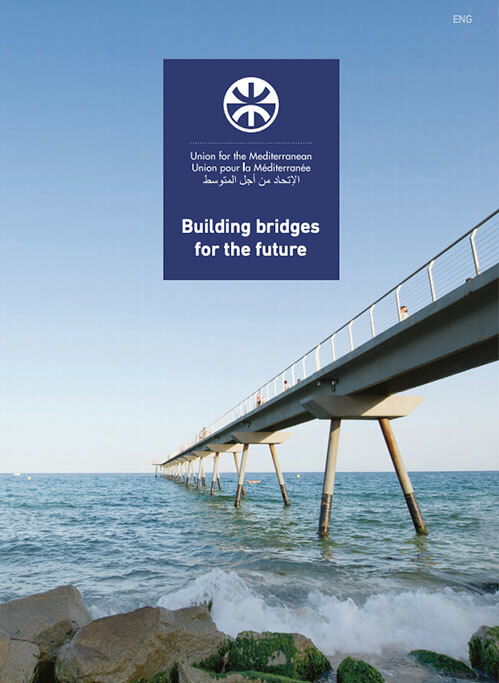 The European Union and the Union for the Mediterranean are aware of the challenges facing their common objective of reinforcing regional co-operation in the Mediterranean, made more complex in the current context of political and social transition as well as the difficult economic situation. These difficulties reinforce the need for EU and UfM to work in a mutually reinforcing partnership. 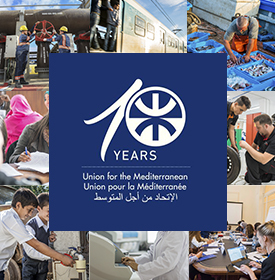 With an aim to keep strengthening this partnership, the European Commission and the UfM Secretariat will hold a working seminar addressed to the Heads of Cooperation of EU Delegations in the region. The seminar will help Delegations have a clear understanding of the Secretariat’s mandate, structure and activities; will allow to identify areas for synergy and cooperation between EU bilateral and regional programmes and UfM projects; will develop ideas on how Delegations could play a stronger role in UfM activities. The workshop will take place at the UfM premises, in Barcelona.